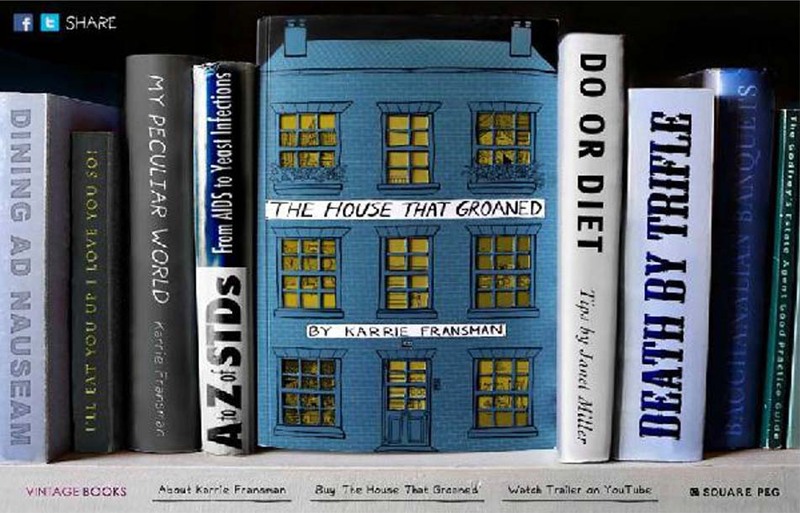 The House That Groaned is a graphic novel that explores bodies and the spaces they inhabit. 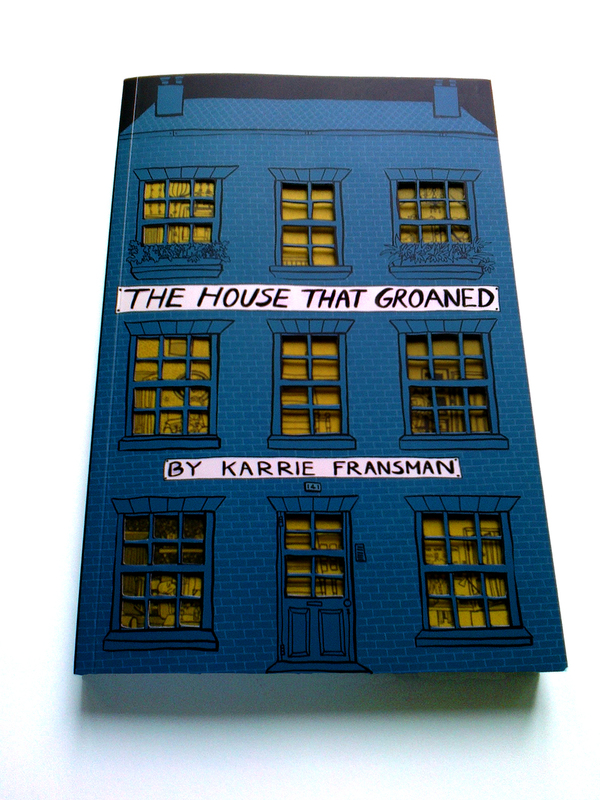 It is set in an old Victorian tenement housing six lonely individuals who could only have stepped out of the pages of a comic book. There is the retoucher who cannot touch, a grandmother who literally blends into the background and a twenty-something bloke who’s sexually attracted to diseased women. Yet, as we learn the stories behind these extreme characters, it becomes apparent that we may share similar issues – as individuals and as a society.